Get £10 off Amazon orders over £50 for today only! Amazon is offering £10 off any qualifying order of £50 or more for today only (Jan 20, 2017). 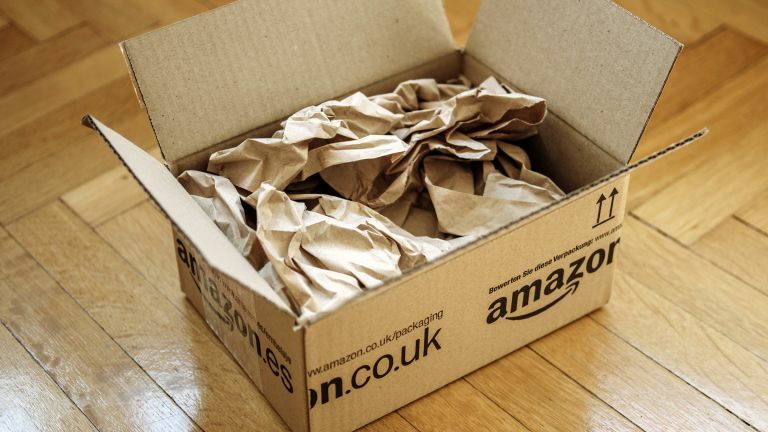 The deal, which applies to physical items sold by Amazon only (not third-party sellers), can be taken up by simply adding any physical items with a combined value of £50 or more to your basket and then entering the promotional code BIGTHANKS in the "Gift Cards and Promotional Codes" box at checkout. And that's it. The only thing you should note is that promo codes cannot be entered with 1-Click ordering, so make sure you add items to your basket the conventional way before checking out. As mentioned, it's physical items only too, so don't go adding items such as gift cards or digital downloads. The promotion is being run by Amazon as it recently topped a poll voted for by the public on customer satisfaction - hence the BIGTHANKS. Full details of the promotion can be found on Amazon's website.